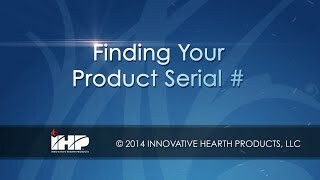 Locating the product serial number of your IHP fireplace. 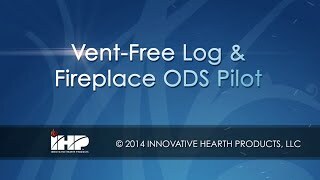 Information about the ODS pilot in vent-free fireplaces. 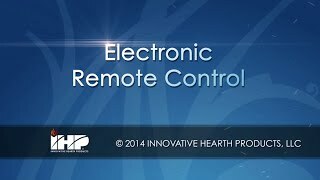 Operating your electronic remote control on IHP fireplaces. Using the ProFlame Remote Control. 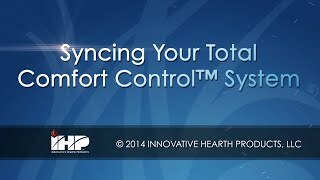 Syncing Your Total Comfort Control™ System.